Geeklings, a very Happy Monday to you all. We all know that Monday’s tend to be a drag but look at it this way, we’ve woken up one step closer to the final season of Game of Thrones and Avengers Endgame. With each passing Monday, we draw closer and closer, and that my friends is something to celebrate! And as long as we’re celebrating things then you know Monday at I Am Geek means it’s time to breakdown the week ahead, and when you think about it, is there a better way to start a week? I didn’t think so. 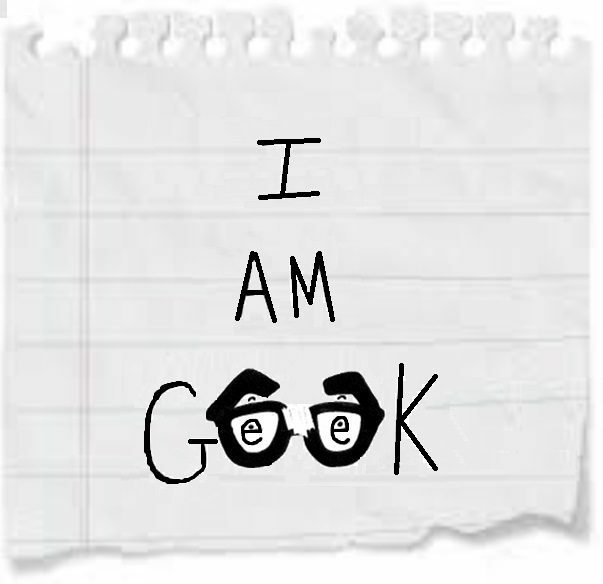 Here’s to another kickass week of I Am Geek content. Planning out the writing schedule now and we’ve got more Game of Theories coming this week, most likely some MCU stuff, comics, and whatever else the week throws at us. I’m ready if you are, but first… lets Week In Geek! James Gunn Returns- I’ve been very vocal about the mistake Marvel made in firing James Gunn from the third Guardians of the Galaxy film. The massive amounts of disappointment I had to swallow as my favorite Marvel franchise kind of sat in limbo with his firing. It seemed that Marvel was in no rush to hire a new director, not that anyone was really fighting for the spot, and that whatever film was produced in the wake of Gunn wouldn’t feel right. This is James Gunn’s story and he should be the one to finish it off… luckily Marvel came to their senses and agreed! 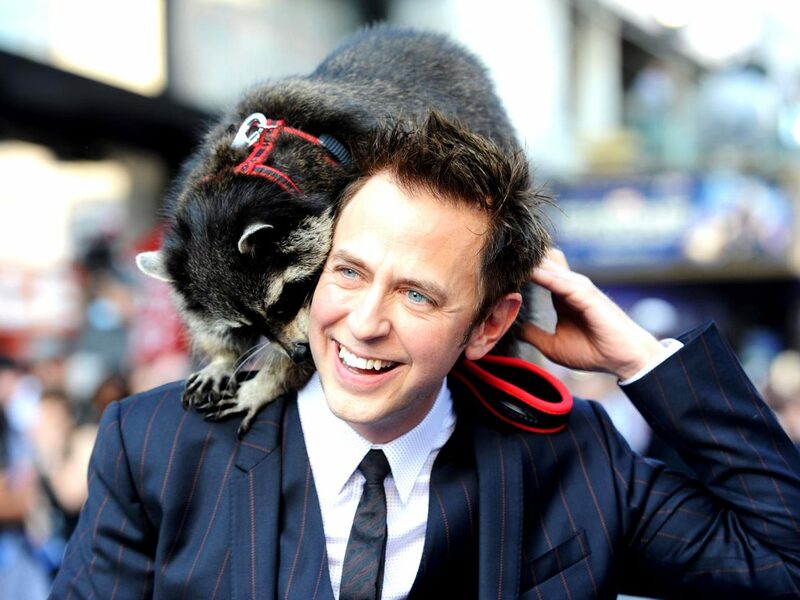 That’s right, James Gunn is back for the third installment of Guardians and there is much rejoicing! I couldn’t be happier that these characters are getting the story/direction they deserve even if it means we have to wait longer for the film. Marvel is allowing Gunn to complete his DC obligations (writing directing Suicide Squad 2) and then he’ll jump right into Vol. 3. Which means we probably won’t have the third film until 2022/23. While that bites it’ll be worth it knowing that this film is right where it belongs. Us- I am so ready for this movie. Ever since the trailer dropped on Christmas with that haunting version of “I Got 5 On It”, I’ve not only been singing that hook on constant but counting down the days till release. Now, Jordan Peele’s latest film Us is here this Friday and it looks to be living up to the hype. SXS crowds loved the film which has it sitting at a perfect Rotten Tomatoes score. That just adds to the excitement. Everything about Us seems haunting as it looks to be a different type of scary than Get Out, you know, the film that won an Oscar. Peele has a great voice for horror and storytelling and I’m fully anticipating Us to be bonkers with elements that stick with you. Just like a good horror movie should. The Chilling Adventures of Sabrina season 2 trailer- We currently live in a world where there tend to be long waits between television seasons. We hardly live in that world where a show will be back within a year, and while I miss that type of production (waiting is hard) I do enjoy getting the best possible product. Luckily Netflix’s Chilling Adventures of Sabrina doesn’t want us to wait any longer than we have to. Season two drops this April, just six months after season one, and now we’ve got a brand new trailer to hype us up even more, and if this trailer is any indication then things are going to get much darker. I’m here for it. Deadly Class season finale- Here we go! The first season of Deadly Class concludes this week and I’m both excited and saddened by this. Being a massive fan of the comic I was a bit worried about how this story would translate to television, but it seems that that worry was unnecessary. SyFy has given Rick Remender a ton of freedom to tell his story the way it’s meant to be and the results have been excellent. This season finale looks to take us to the end of the second volume of comics, and things should be all types of bloody. I have really enjoyed the experience of covering this show over at Fan Fest News. From the reviews to live Tweeting every Wednesday with the cast, Deadly Class has been a blast to cover/watch. With season one coming to a close all we can do now is keep our fingers crossed that season two is coming. With the ratings constantly on the rise and the social media buzz, that renewal is looking promising. Until then, enjoy the mayhem! There you have it Geeklings, everything you need to make this week awesome! If you feel like I’ve left anything off be sure to sound off in the comments or throw me a line on Twitter @iamgeek32. Looking to keep up the momentum this week with new content, we had such a kickass week last week, so keep your eyes open. Tell your friends. Share columns. And let’s just geek out together! See you all tomorrow! ← Did Captain Marvel Change the Stan Lee Cameo?